WEBSITE FOR FITNESS & NUTRITIONAL PLANS! This ab workout is a follow along workout! This ab workout will target your upper abs, lower abs, and your obliques. This ab workout will help you to achieve a smaller waist. I know a smaller waist is a goal for many women. (myself included!) If you are looking to get rid of that unwanted belly fat and muffin top complete this HIIT ab workout 4-5 times a week. Add this ab workout into your normal workout schedule. 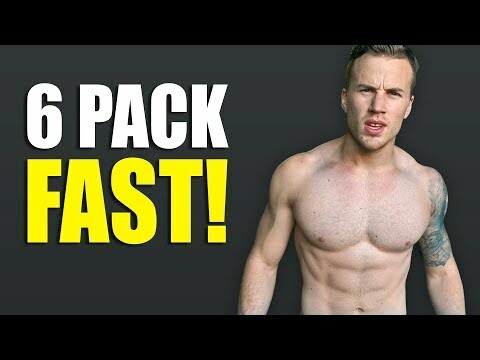 This six pack workout will help you to achieve a slimmer waist in no time! I hope you guys really enjoy this follow alone ab workout. Expect many more follow along workouts coming in the near future. 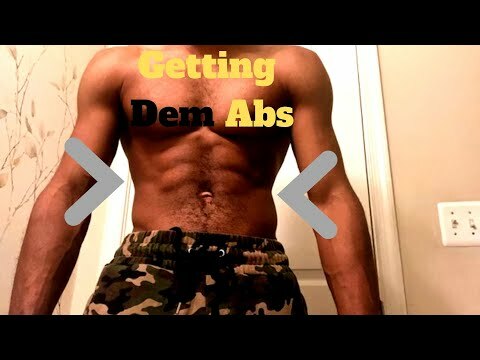 **So after you watch the video once.. watch it three more times for a complete ab workout!! Girl, one was all I needed. 3 more times 😩?!? I'll be back. Done 💪💪 💪, thanks for posting!!! Ok so this comment is a bit late and I don’t know if anyone is going to see this, but if anyone does, will you help me out? Ok so every time I do the mountain climbers or the tornado, basically any exercise where my hips go out of line, my knees and hips always crack and pop and it hurts after a while. Is this normal or should I be concerned with my joints? Thank you so much to anyone willing to acknowledge my comment and other than my problem, these exercises definitely help me and are worth the pain. Love your videos girly !! I've shaded 5 lbs with your videos ! Hey Nina! Nice workout! The tornados were harder for me, I need to build lower back strength! How many times do you do core a week? 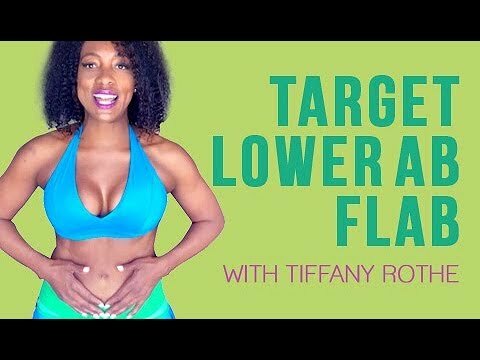 Really loved this follow along video, can you make more for glutes, legs, and upper body? Keep up the great work!! !